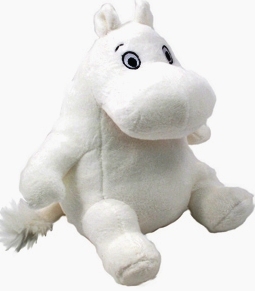 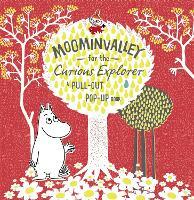 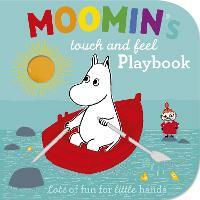 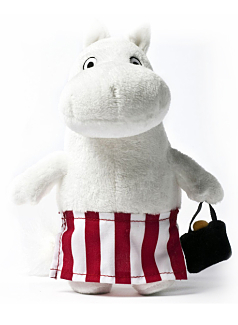 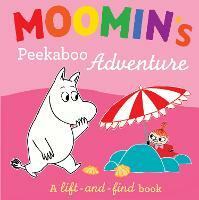 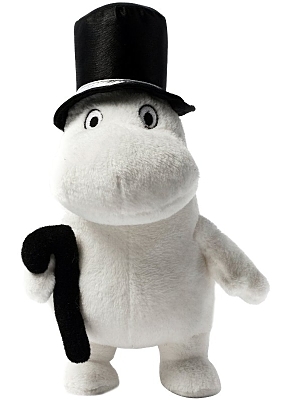 The Moomins are strange but completely loveable creatures, cute and funny and always having the greatest of adventures. 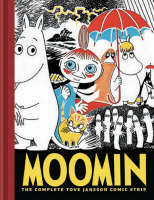 The wonderful creations of Finnish author and illustrator Tove Jansson, the Moomins have grown and grown in popularity, bringing smiles to all those who read the many heart-warming books and comic strips. 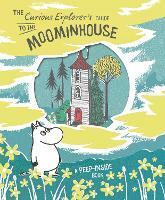 Tove Jansson's fiction is also heart-warming, and is mythical and atmospheric. 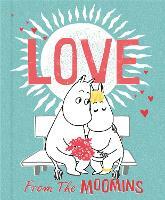 These books share a common aspect with her children’s books, they all want to make you snuggle up and lose yourself in her remarkable narratives.